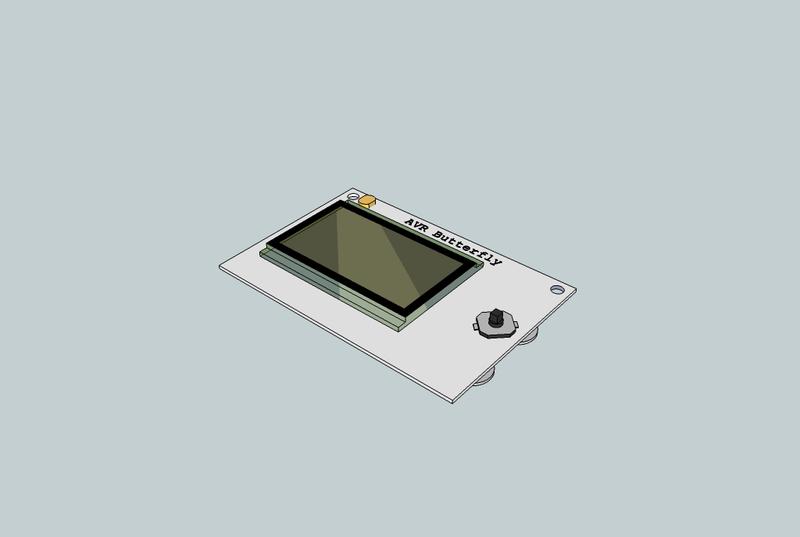 I’ve been playing with Google SketchUp for a while as a free tool for doing electronics enclosure design (ie. MP3 Player cases). It seems quite capable although not really targeted at designs in the mm range. 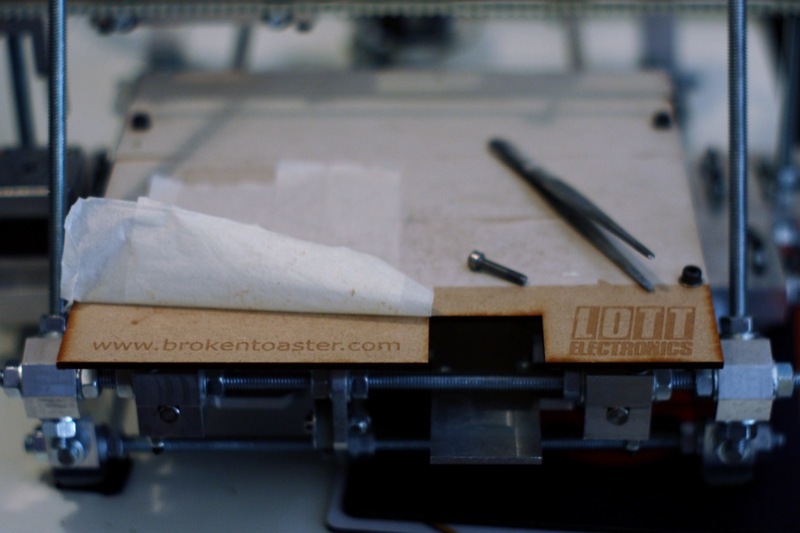 I think I will use a larger scale like 10:1 or 100:1 next time to see if that makes things easier.